The CEO of Whatsapp, Jan Koum speaking onstage at the D: Dive into the mobile conference, revealed Whatsapp's subscriber numbers. 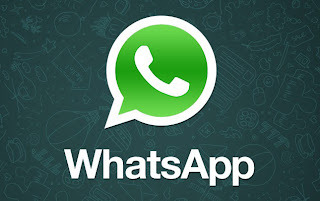 Jan Koum revealed that Whatsapp was now bigger than Twitter with more than 200 million monthly active users and handles 18 billion messages daily and tops the apps chart in almost every country. Whatsapp's success has seen it draw attention from online giants such as Google and Facebook who have shown interest in purchasing Whatsapp. 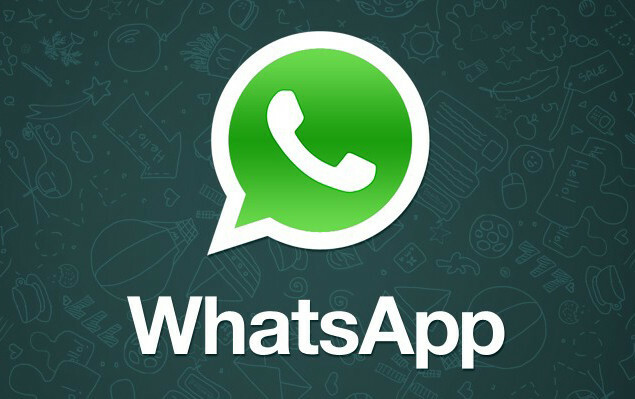 Whatsapp faces competition from other messaging platforms such as LINE and Asian messaging platform KakaoTalk, after seeing off the established Blackberry message and iMessage. Whatsapp popularity has continued to soar in Africa, but questions about how well they can monetize their growing user base as the platform is adfree.